A whopping big salary may not be the main reason for relocating to China, but no matter what your deal, opening a Chinese bank account seems to be a challenge for everybody. But it "really is a simple process", says Colin Dixon, an Irish expat who has been living in Beijing for three years. "Although the process itself may be simple, indeed the longest part of the process is sitting in the queue." To open an account, an expat needs a local phone number, a local address, a passport and an application form. A Chinese friend comes in handy because the application form is in Chinese. "In China, cash is still king," says Dixon. Many expats opt to open local bank accounts so they don't have to pay high transaction fees with an international bank. Also, some of these overseas accounts may not be accepted everywhere. 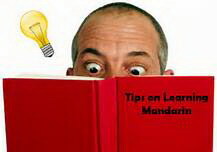 Thinking about learning Mandarin? Not as difficult as you may think! Every Chinese person will tell you that Chinese is incredibly difficult to learn and are totally in shock when they meet a foreigner who is fluent in their own language! Granted, to actually learn to read Chinese – you need to memorize at least 2000 characters – and this will take approximately 2 years of full time study. But to learn Mandarin, to be fluent in the language – I met many foreigners who picked up the language in a year – while studying Mandarin at a local language school and living in China. 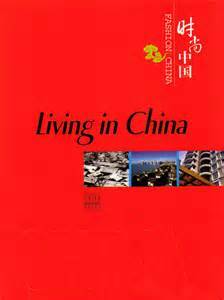 I worked with a young British fellow who’s goal was to learn Mandarin during his one year stay in China. He hired some personal tutors for himself and spent many hours teaching himself the language. And, at the end of his year in China, was able to give a speech to the local townspeople – in Mandarin – explaining the differences he found between their local dialect and Mandarin. Pretty impressive! The townspeople were shocked! Don’t let learning Mandarin scare you. Yes, some of the sounds are unusual and it takes some tongue and jaw practice to get it right. Yes, there are 4 tones to learn in Mandarin and 8 tones to master in Cantonese – but overall – I believe it is much easier to learn to speak Mandarin than it is to learn to speak English. There are no tenses! That cuts out thousands of words and grammar rules you never need to master. And there are no articles (a, the, etc.). And no feminine and masculine to worry about! 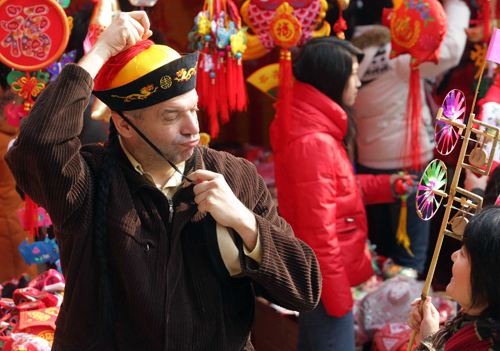 The temple fair is a social gathering in China. Legend has it that it originated in ancient times when people offered sacrifices to village deities, and the ritual's location gradually evolved into a marketplace for people to exchange products as well as stage cultural performances. At a temple fair, people worship the gods and pray for blessings while enjoying the festivities. Traditional shows such as xiangsheng (xiàng sheng 相声, cross talk), banner shows, kung fu shows and lion dances all are staple features of the fair. 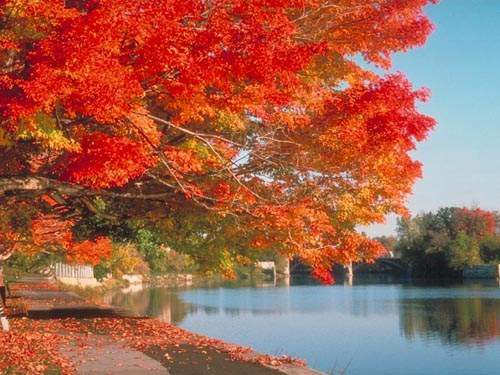 The autumn in Beijing is the best season to enjoy the sight of red leaves. And the best time to admire the charm of red leaves is from late October to middle of November. We will introduce some places to you and you can choose one to enjoy the time with your friends. When you come to China, it will be more convenient for you if you open a Chinese bank account. Opening a Chinese bank account is actually an easy process, not a nightmare for you as you might expect. The only actual needed document for a basic account is your passport. You need neither proof of address nor proof of income. When you enter the bank, don’t bother the counter. You can head for an information desk and express the desire to open an account. They will give you a bilingual form. But it is better for you to ask the information desk staff to fill it out for you – they are more careful than you and probably have neater handwriting.